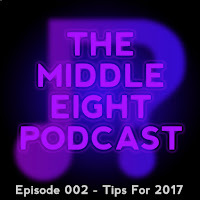 Hi everybody, welcome back to The Middle Eight Podcast. First of all I'd like to apologise for the shoddy audio quality this month. It's a lot sketchier for the first ten minutes or so than it is for the rest of the episode. It's still a mystery as to what happened but I've tried to clean it all up as best I can with my limited skill-set. Will try harder to get good next time. 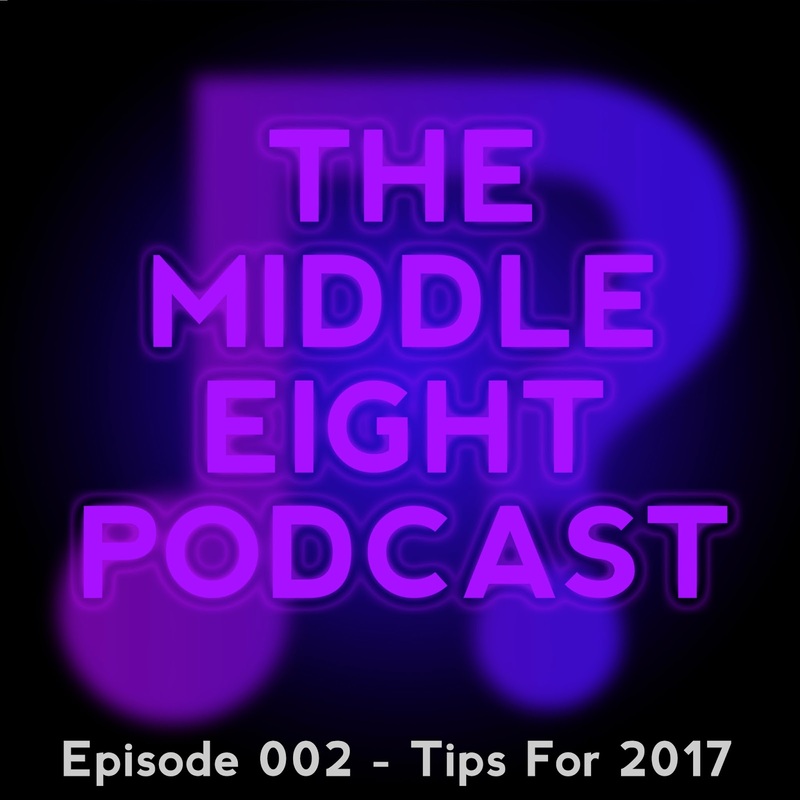 This month I asked my mates Ross Martin, Josie Robinson and Matthew Kent to join me to chat about some of our 2017 tips/artists to watch out for over the next year or so. Give it a listen to hear those as well as anecdotes of Josie's teenage years, Matthew being shaded on another podcast, and our thoughts on Spotify's Year In Music's absence. Blood Youth - Four piece metal band from Harrogate set to release their debut album in 2017. Dan Caplen - London based R&B/soul singer/songwriter formerly known as D/C and also tipped for big things this year by Apple Music. Léks Rivers - Genre bending urban artist from London making waves after the release of his debut EP a mere month ago. Bossy Love - Glasgow duo making off the wall electronic pop meets R&B bops. Thanks so much again to Dan Twining for my little jingle and Joe Parsons-Dorman and Kieran Dickson for the ol' artwork! Have an awesome day. 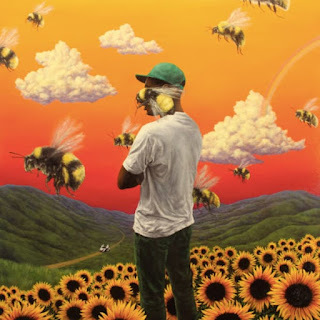 Hope everybody doing great. Music freaks are all the same: they want to hear music, find information about their favorite songs, and sing the songs. Nowadays, they can get their favorite songs much more easily. They don't need to search for their favorite songs at radio stations. Digital and Physical Distribution. Online and Offline. MP3s and Physical CDs. Once you have finished music you'll need to start selling it. You will want to make it available online at digital download stores like iTunes and made available to record stores around the world. There are several companies that offer online and physical distribution, each with slightly different pricing and services.